This Curry is good with steamed Rice. 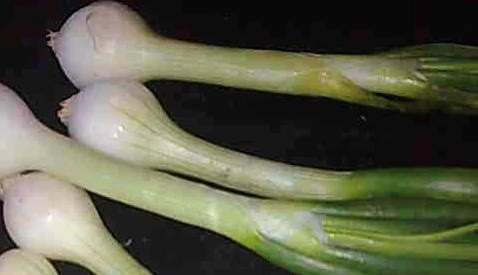 Chop Spring Onion along with green part & keep aside. Grind Coconut, Cumin seeds & Sambar powder with little Water to a fine paste. Heat Oil in a kadai. Add Mustard seeds & hing. Once the seeds crackle add Curry leaves. Add chopped Spring Onions & Tomato. Fry until the Onions are soft. Add the ground Coconut paste, Turmeric powder, Tamarind pulp, Jaggery & Toor dal. Add 2 cups of Water & boil for 5 mins. Add Salt & mix well. Remove from heat & serve hot with steamed Rice.